At SmartInsight, along with our exceptionally talented people, leading-edge technologies, world-class training and prestigious clients, we ensure, you will have every opportunity to excel. Every employee can realize their potential. We provide a very pleasant work environment and quite challenging as well which will provide you an opportunity to maintain work-life balance and grow in your field. We feel that the most important resource is our people. Smartinsight considers Training as one of the important activities; hence we ensure that all of our staff is on “on the job training” so that we keep ourselves updated with latest trends and technologies. This also ensures professional and personal development of our staff members. 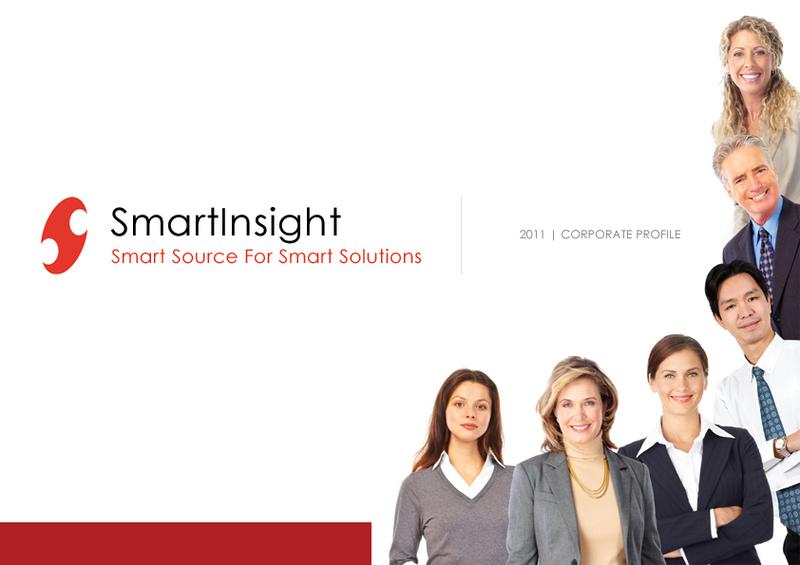 Smartinsight Based out of USA with its offshore center in Hyderabad, India since 2003; Smartinsight occupies 5000 square foot office space, with spacious conference rooms. We also have training room, hands-free telephones for teleconferencing and a Video conferencing room for video conferencing with customer. Our offices have been designed with the client's / Projects needs in mind. We have a dedicated Internet leased line with 2MBPS bandwidth, 24X7 UPS facility to ensure uninterrupted services.